Sign in and start up! 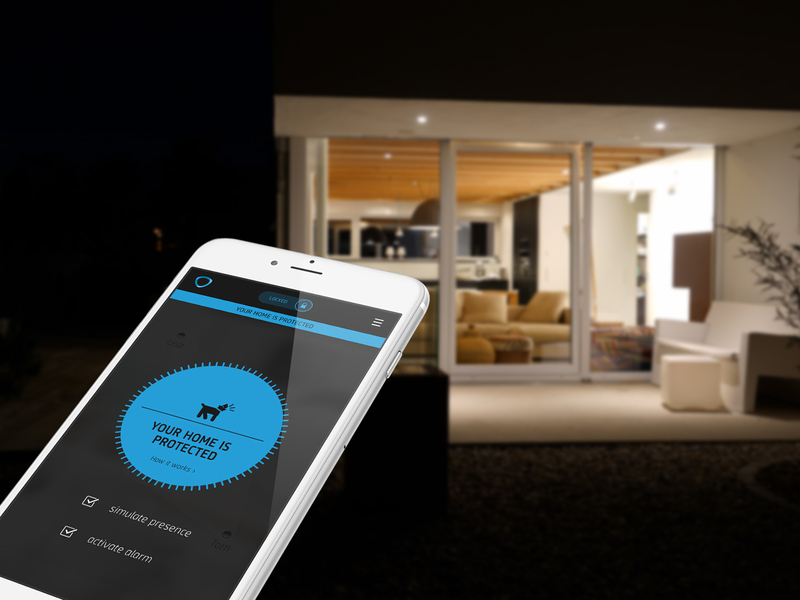 The Munich startup ComfyLight has developed an intelligent LED light bulb for “smart homes” – a practical and simple solution for making your home more secure. The startup was founded by Stefanie (36) and Marcus (30), who got to know each other at the University of St. Gallen. She has a background in economics, while he has been a passionate computer scientist from the very start. What started as a plan for a doctorate in Switzerland quickly turned into their joint idea for ComfyLight and its implementation. The focus is on detecting burglaries. 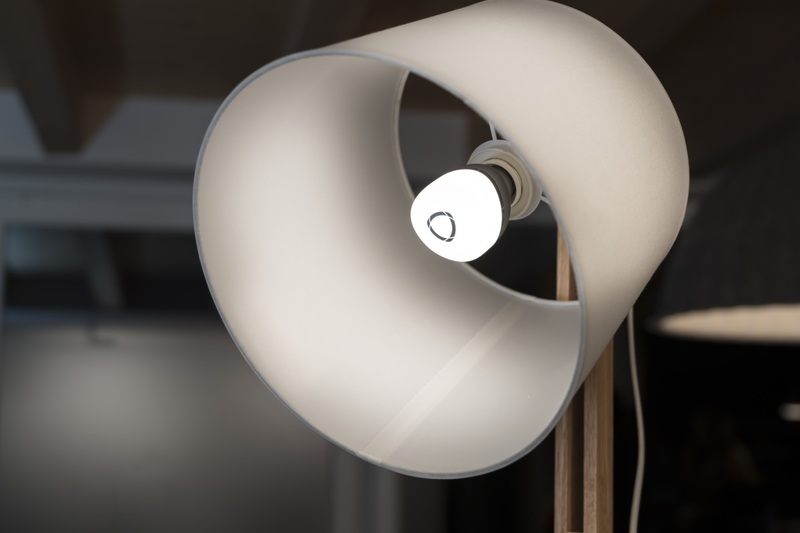 The light bulb is linked to an app on the user’s smartphone, which immediately sounds the alarm should an unexpected or unwanted guest enter the home. 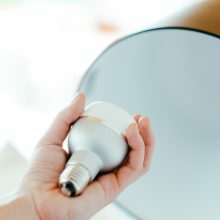 The integration of various sensors is what makes the LED light bulb so intriguing, with the movement sensor being the most important. 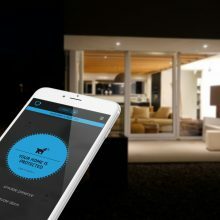 ComfyLight offers the convenience of automated lighting: when you are at home, the lights automatically turn on and off when you enter or leave a room. 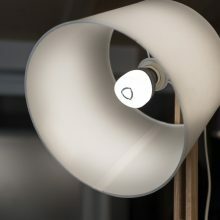 The exact same pattern of movement is then simulated by ComfyLight when you are not at home. From outside, it will always look like someone is home, thus making it less attractive for possible break-ins. From October to December 2015, the startup team gave their all to successfully complete the campaign, while also refining their product at the same time. The big day came on January 22, 2016: ComfyLight went live on Kickstarter. Within less than seven hours, they reached their initial target of 50,000 euros. In the month that followed, supporters had been found for almost 2,000 ComfyLights. Their rallied efforts had paid off. ComfyLight should be available for purchase starting in March 2017; the development of the first series is complete. Their Kickstarter supporters will obviously be the first to get to call the highly sought-after product their own. Orders for the smart light bulb were placed from over 50 countries. After the launch, the main focus will be on business in Germany and Switzerland. ComfyLight is already negotiating with different distribution partners. Although the startup originated in Switzerland, as mentioned above, there were many good reasons to expand the Munich team. Despite the relatively high salaries the company was offering, it was difficult for the founders to find motivated software developers. Like many other startups in Zurich, they were up against too much competition from Google, Facebook and others, said Marcus. By contrast, it was much easier to establish a good developer team in Munich. added co-founder Marcus. We could not agree more. 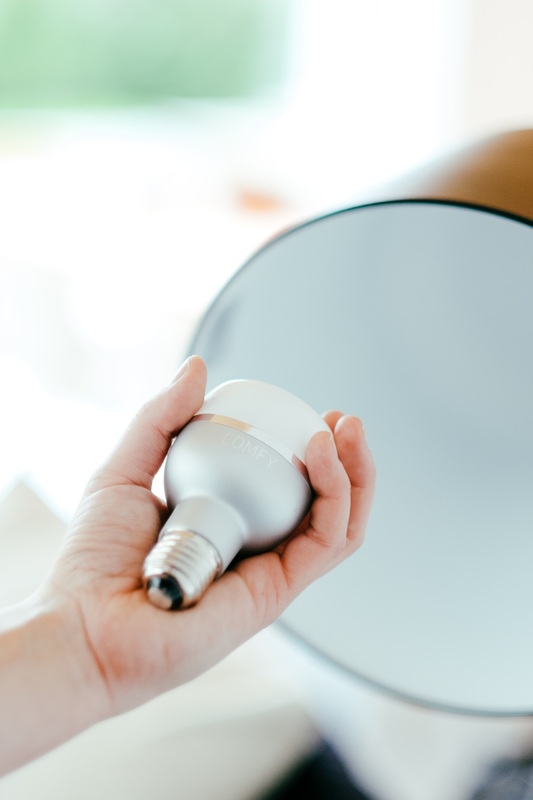 If you are interested in a clever LED bulb, you can pre-order one now from the ComfyLight website and make your home a little bit smarter.